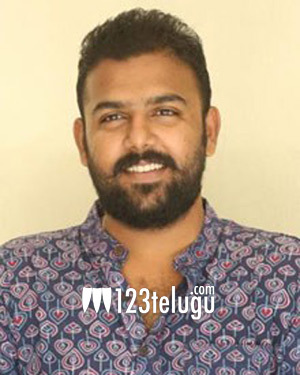 Tharun Bhascker is quite confident about the success of his upcoming film Ee Nagariniki Emaindhi. In a recent interview, he confessed that while he was extremely stressed out during Pellichoopulu’s release, things are a lot different this time. “It took me nearly 8 months after Pellichoopulu released to sit down and write something. I wanted to beat Pellichoopulu in every aspect, and I can confidently say that Ee Nagariniki Emaindhi is much better technically compared to my previous works. The cinematography, production design, and sync sound is a lot better in this film,” Tharun said. The comedy film, which has been produced by Suresh Babu, is slated for release on June 29.